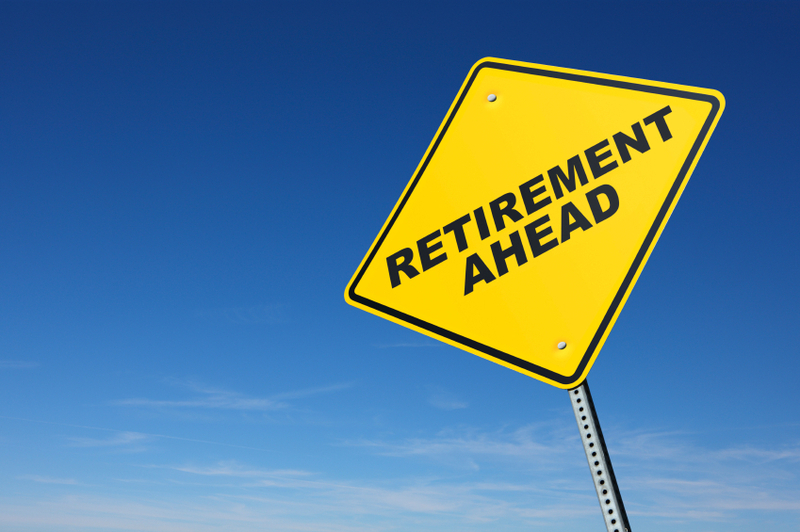 Getting ready for retirement can be a stressful process. People are living longer and expenses are increasing, which means retiring requires careful financial management. Unless you plan to keep working well into your golden years, you’ll need to start saving and spend money where it matters most to retire by your 65th birthday. Right now 63.5% of Americans own a home, however only 33% of homeowners no longer have a mortgage. For the vast majority of people their home is their biggest investment and also a lifeline for retiring comfortably. Paying off your mortgage before you retire will dramatically lower your cost of living, but the experts at ReverseMortgage.com explain that there are other benefits as well. A reverse mortgage makes it possible for retirees to tap into their home equity as needed to make ends meet. It also allows retirees to continue living in their home so they don’t have to move or downsize. The best part is a reverse mortgage doesn’t have to be paid back until the home is sold or the borrower passes away. A reverse mortgage is also a smart financial move for people that want to delay applying for social security. Every year that you put off tapping into social security your annual payments increase by 8%. You can cut down the time it takes to pay off a mortgage and significantly reduce the cost of interest by making one extra mortgage payment each year. This payment will be applied directly to the principle, which decreases the amount owed. By making just one additional payment a year you can knock up to 10 years off a 30-year mortgage. It’s usually best to focus on paying off the debts with the highest interest rates first. Like your home loan, you can pay off other types of loans more quickly by paying a little more than the minimum every month or by making an extra payment. As soon as you pay off your debts put that extra income into a savings account. Most people don’t realize they need to save about 10-15% of their income between the ages of 30 and 65 to build a nest egg for retirement. This will give you enough money to make up for the reduction in monthly income once you stop working. The first step to saving is creating a budget. Your budget will clearly lay out all of your current expenses and sources of income. Anything that’s left over after the expenses are paid should be put into savings. But what if you have little to no money left over after expenses? The majority of Americans live paycheck to paycheck. This can make saving money near impossible. But chances are you can find ways to reduce your discretionary expenses. These are the non-essentials like going out to eat and buying name brand products instead of generic ones. Go through every expense and see if there are ways you can eliminate or reduce it so that money can go towards savings. The best way to determine how much you need to save (expect it to be at least $200,000) is to take the time to calculate your expenses after retirement. They don’t factor in how long they will live after retirement. And they don’t adequately account for healthcare costs. Few people realize that financial experts have estimated a couple at age 65 needs to plan for about $320,000 in healthcare costs. Another thing many people forget to account for is housing expenses beyond the mortgage. Even after you pay off a home loan you’ll still need to pay annual taxes and insurance. Both of these expenses are sure to increase over time, and will be more expensive during retirement than they are today. There are a number of calculators online that can help you get a better idea of your own longevity as well as the expenses you’ll likely face in retirement. The more accurate your estimates are the better prepared you’ll be to live comfortably after you retire.